After a Denver hail storm, many homeowners wonder whether or not to replace their asphalt roof. Call us, we are happy to visit your home and assess the hail damage. If there is significant damage, we can walk homeowners through the hail damage claim process. We have working relationships with many leading Denver home insurance companies. We will help you formulate hail damage questions before you call your home insurance agent. For example, how many hail hits or impacts per SQUARE warrants a new roof? 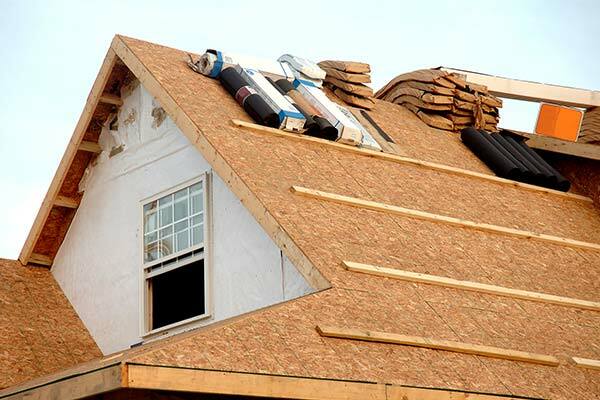 Sometime hail damage is not evident and can only be seen by an experience roofing contractor. If your neighborhood has been hit by a hail storm, call K1 Roofing for a roof inspection. We are licensed, locally owned roofing contractor.